We’ve been brewing in Ringwood since 1978. Our brewery shop and visitor centre offers the full range of Ringwood beers in both bottle and different size draught dispense for your bar, party or home enjoyment. We also have a great selection of delicious produce, from locally made sausages, handmade fudge and ice cream… all containing our beers! Plus don’t forget our clothing and merchandise range, suitable for all budgets. Can’t decide? We’ll be happy to make up a hamper as a gift. We also run tours across the week (booking is essential) showing visitors how we make our wonderful Hampshire craft beers. Tell Me Everything! – You will be signed up to our global mailing list and receive regular emails with updates about the brewery and our beers.  You will also receive a Boars Club card for our Brewery Store & an email once a month giving you exclusive in store discounts** and updates about events at the brewery. Global News Only – you will receive regular emails packed with brewery & beer information. on multi packs this soon adds up! On top of your discounts you can always bring back 8 or more Ringwood bottles to receive a 10% recycling discount! Get your own loyalty card today by filling in our form below!